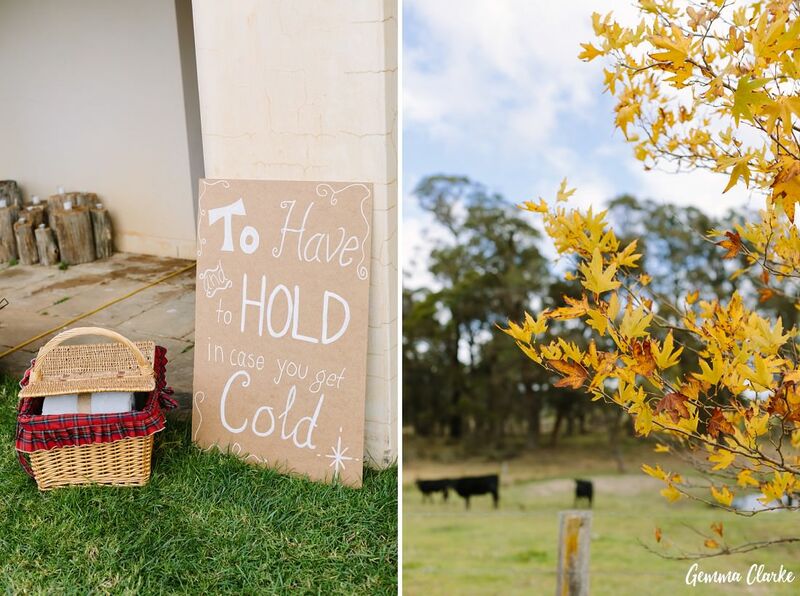 Beautiful autumn colours, lots of DIY decorations and a stunning location! 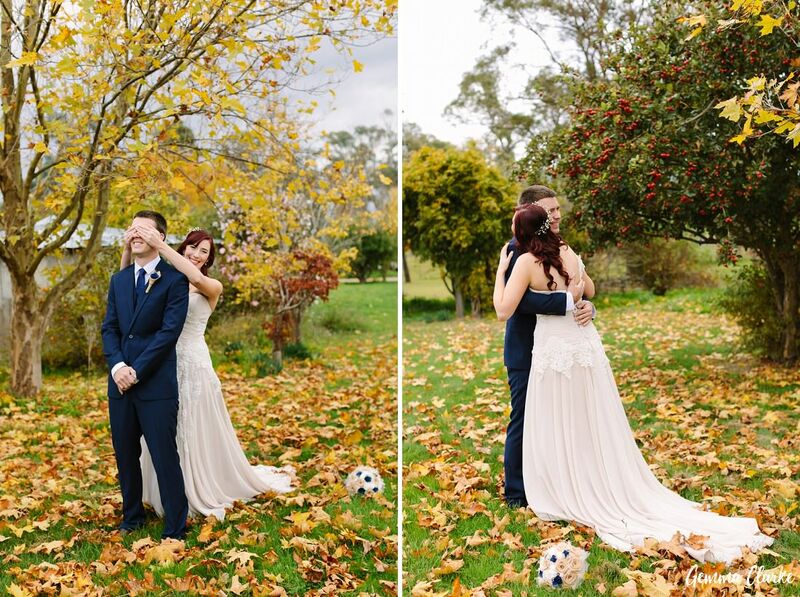 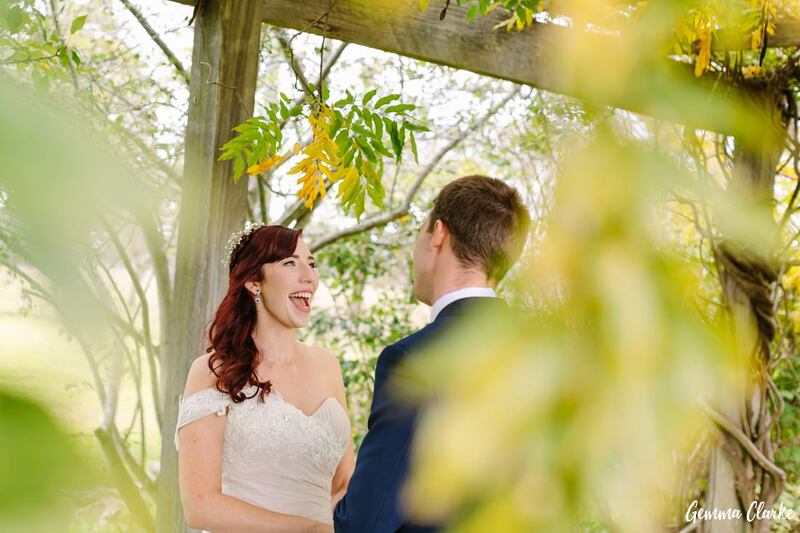 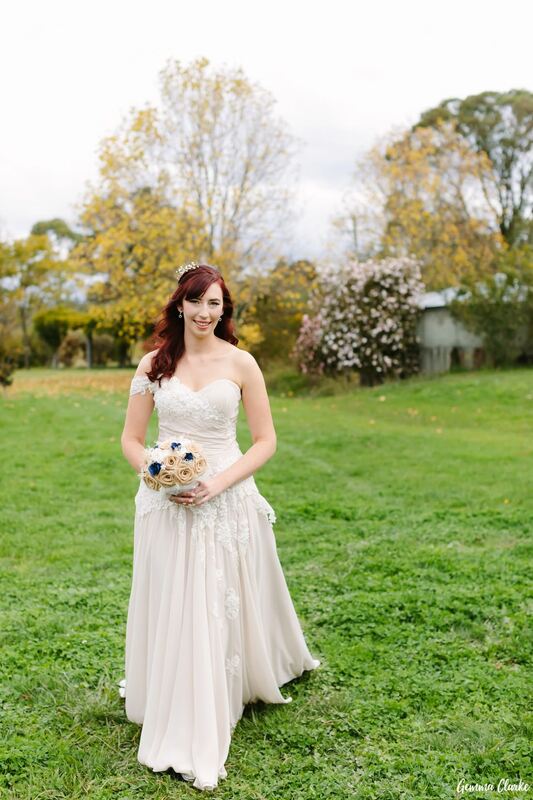 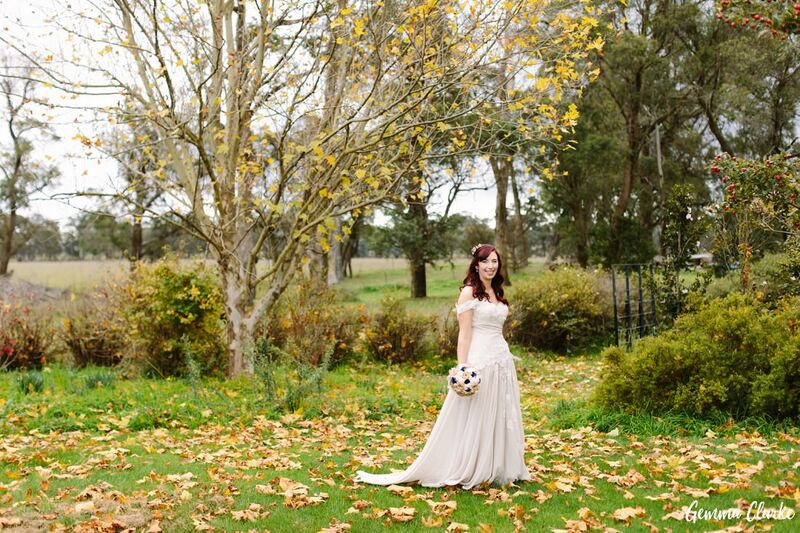 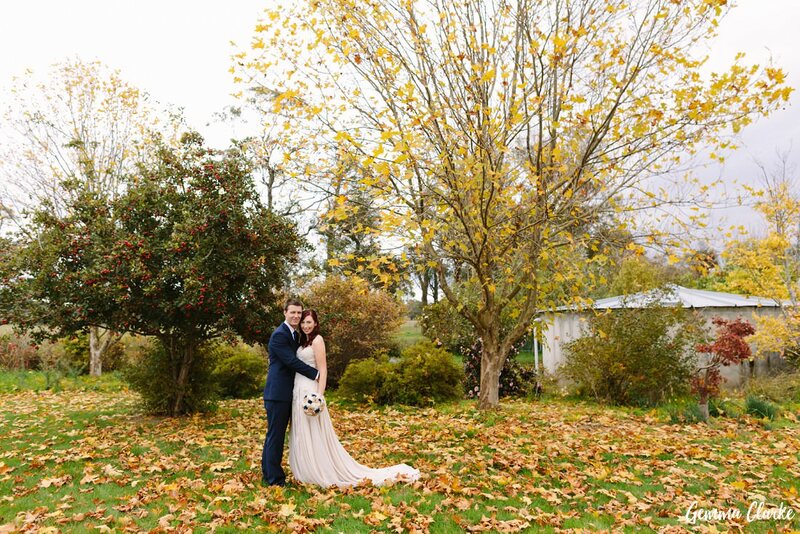 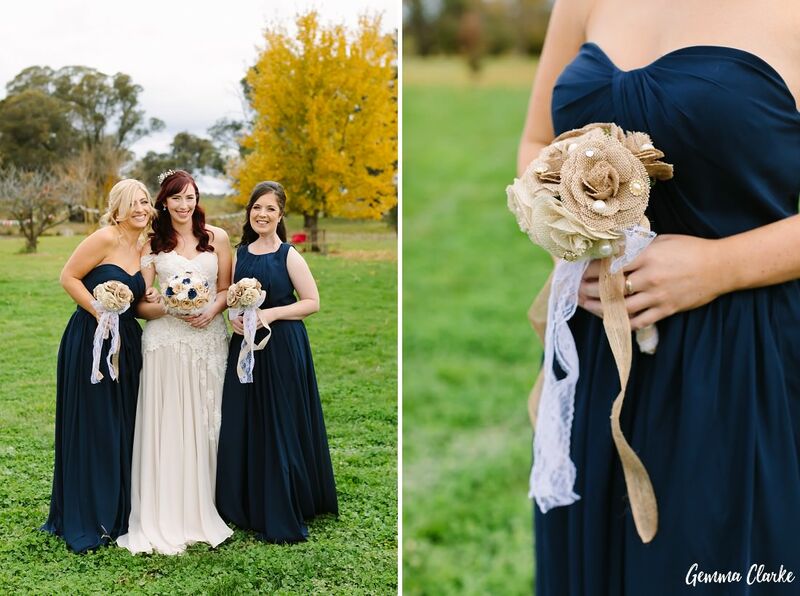 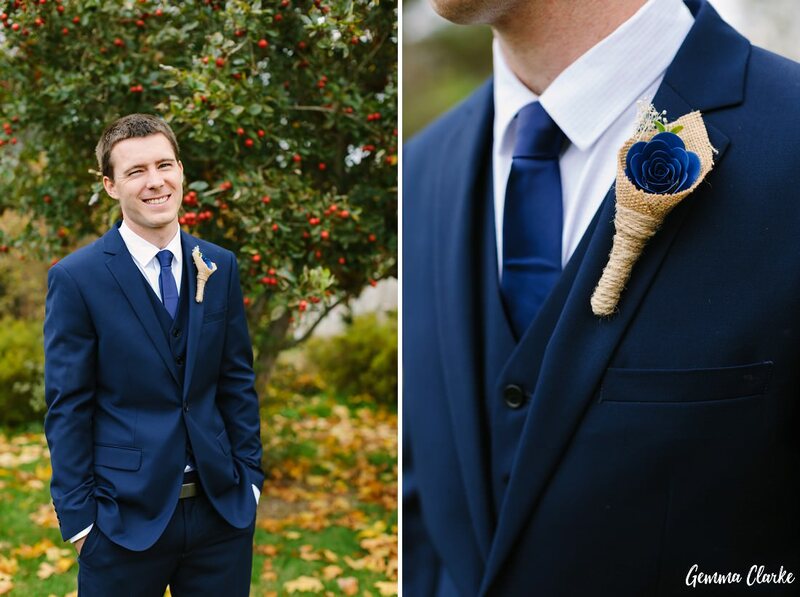 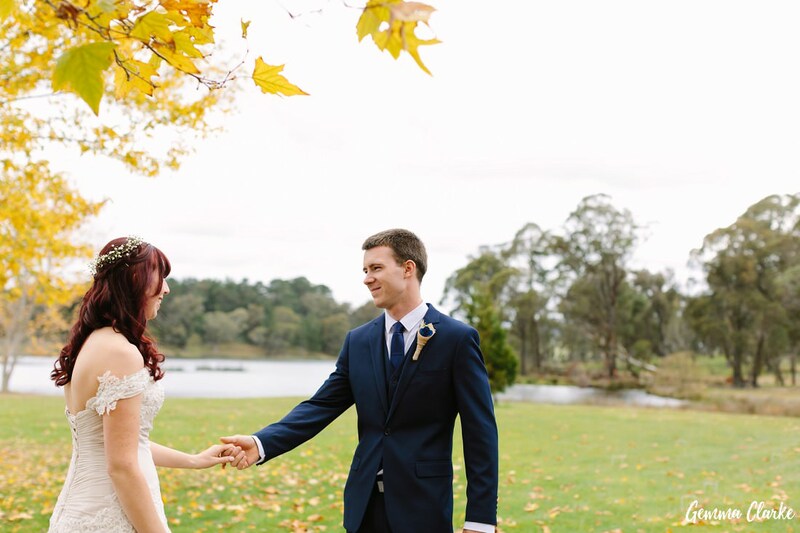 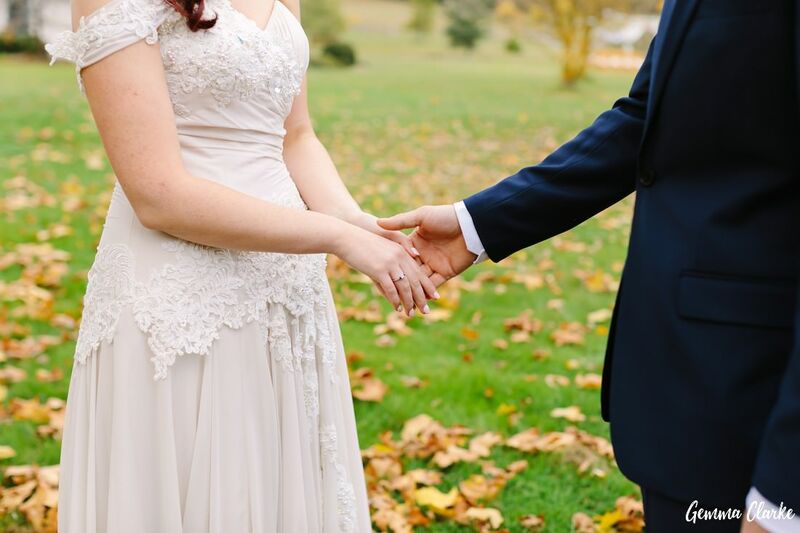 It was cool but mild day for this Autumn Southern Highlands Wedding. 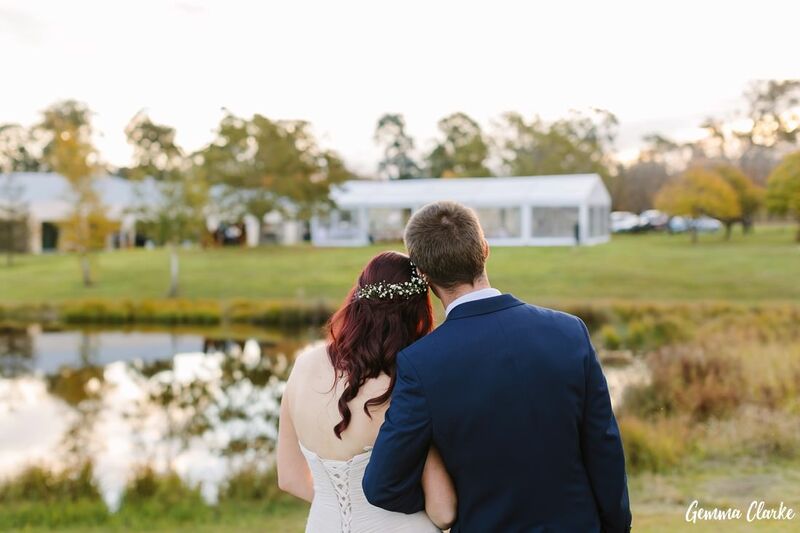 The wind was almost not present and the light was soft. 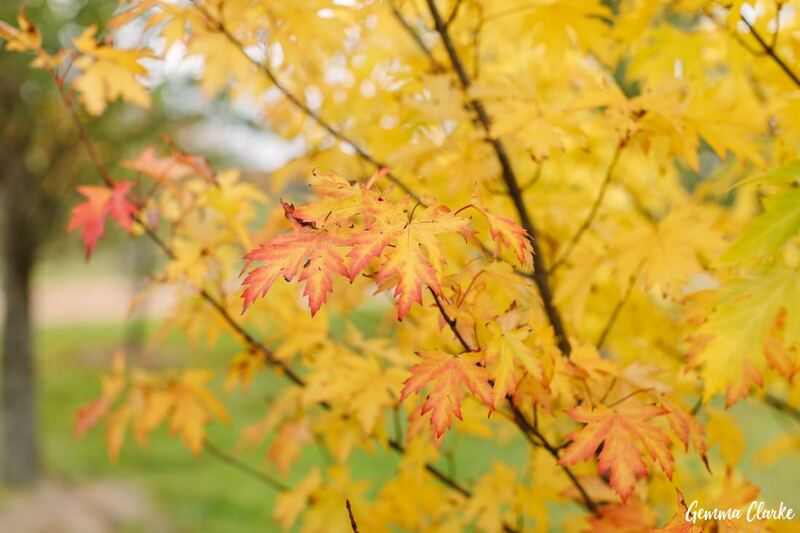 The bright Autumn trees could be see from afar, showing off their glorious colours! 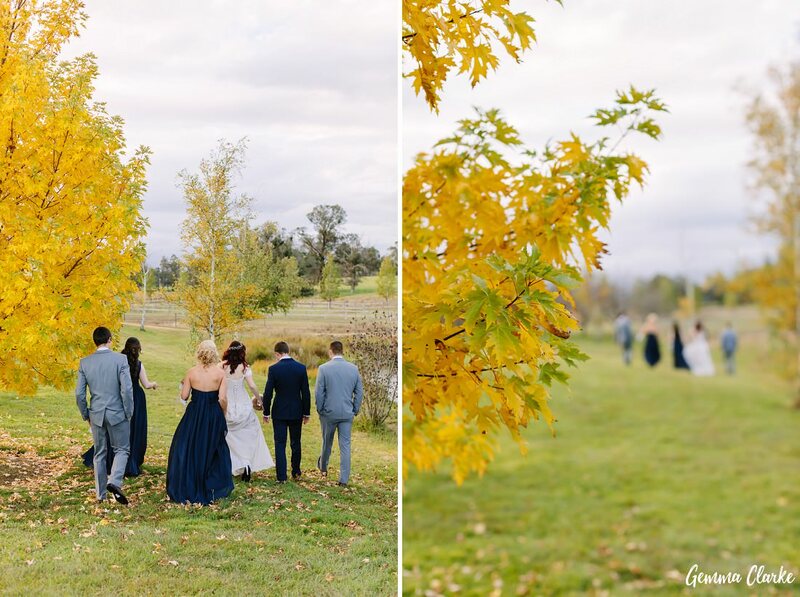 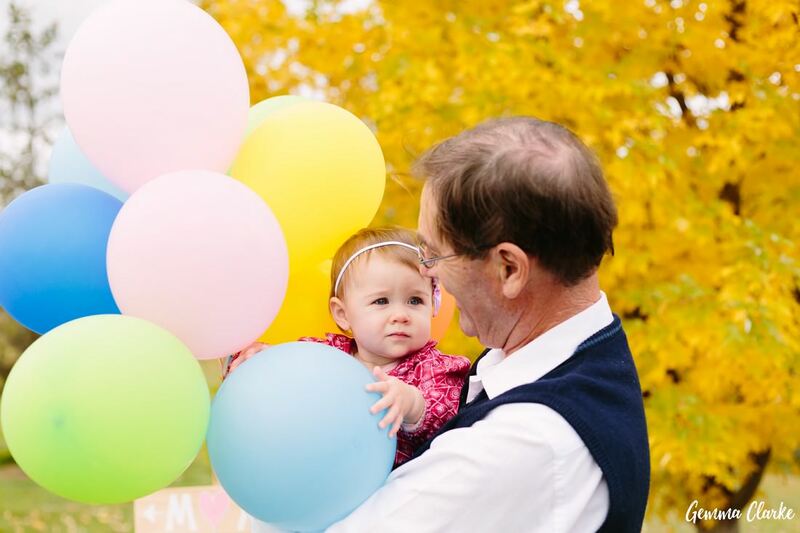 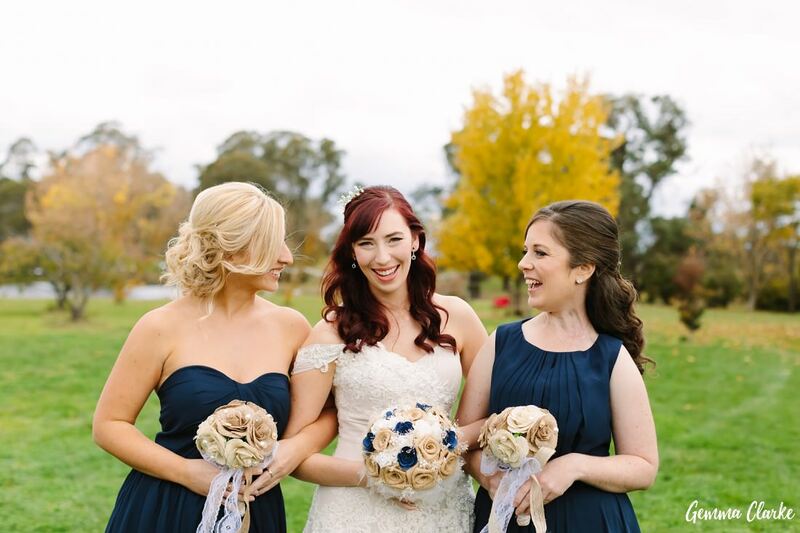 I am a big fan of Autumn so this wedding made me swoon! 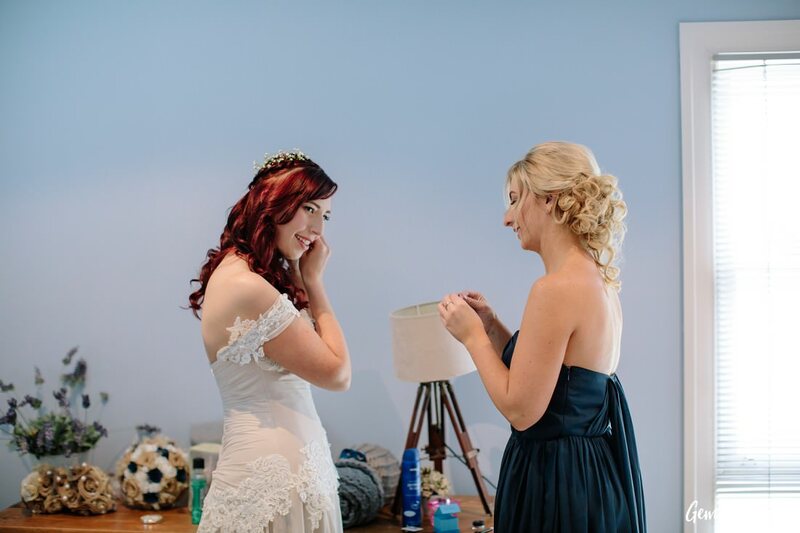 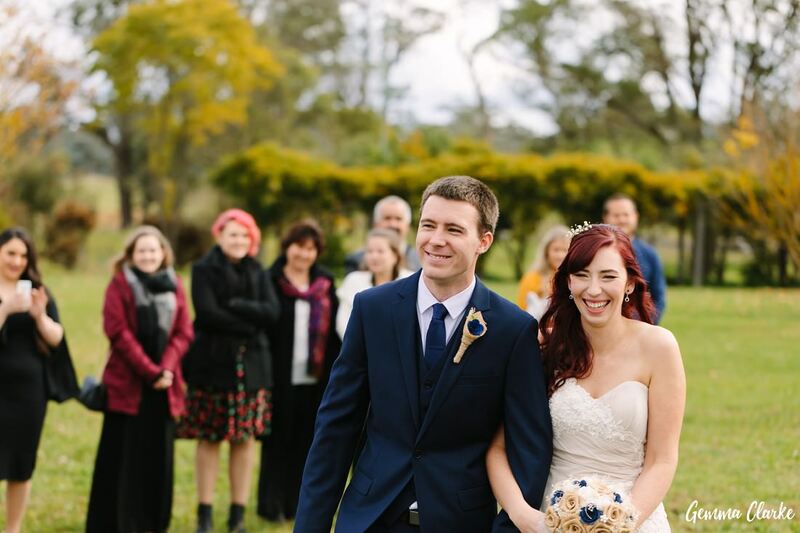 April had organised a wonderful wedding celebration with 50 of their closest friends and family. 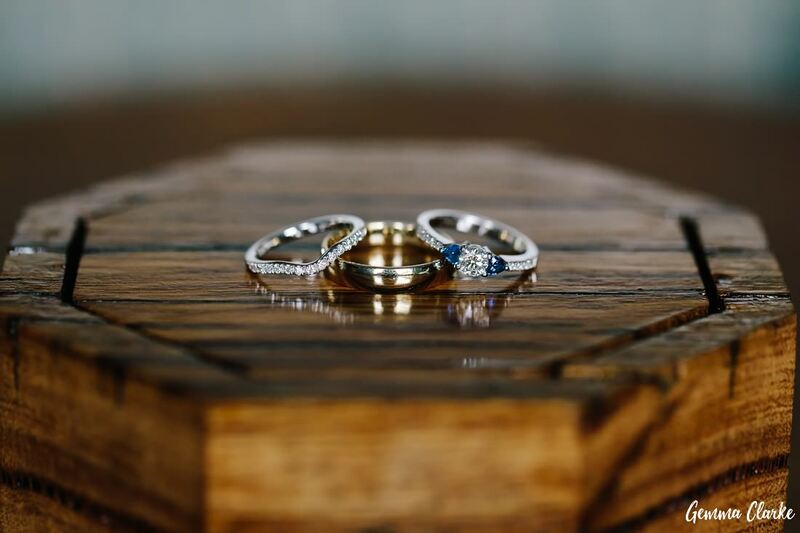 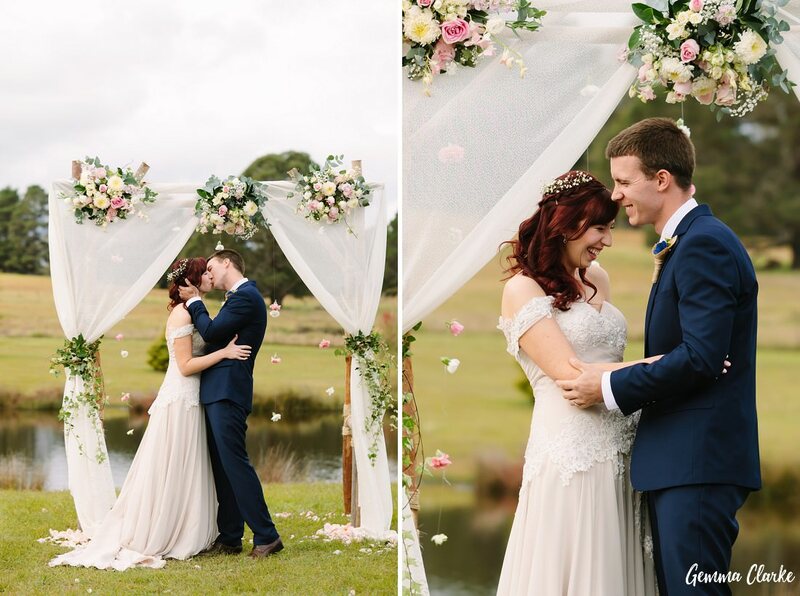 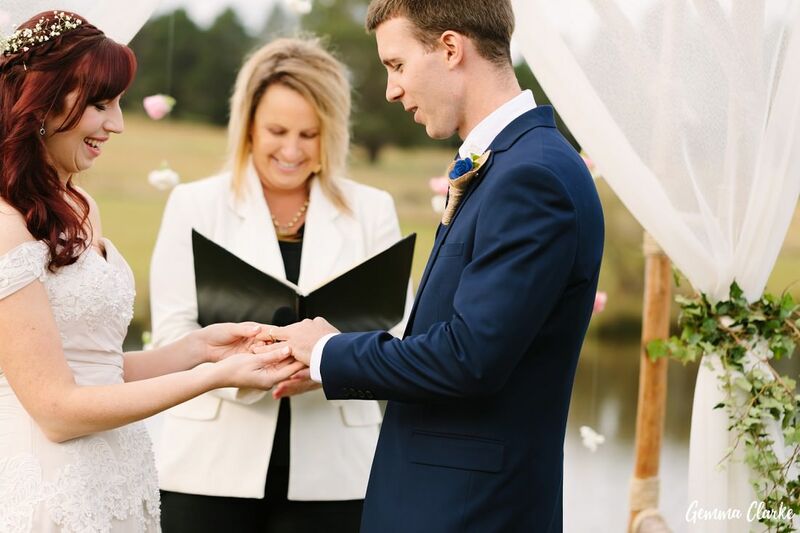 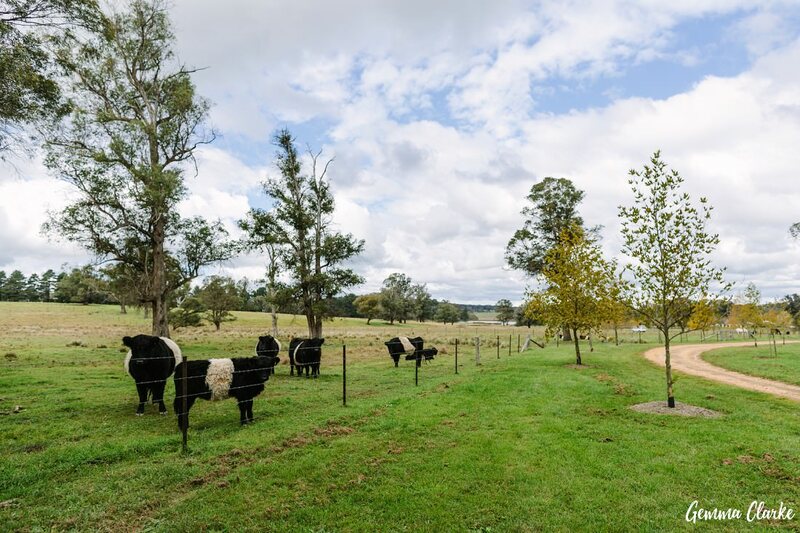 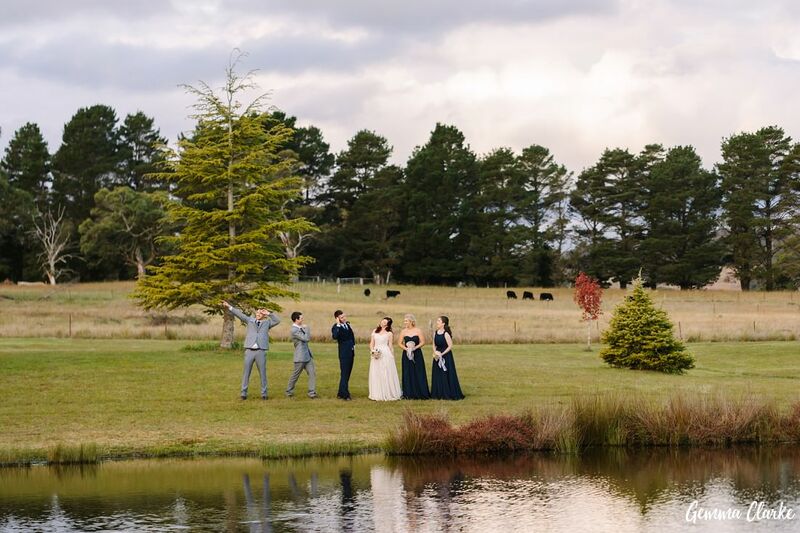 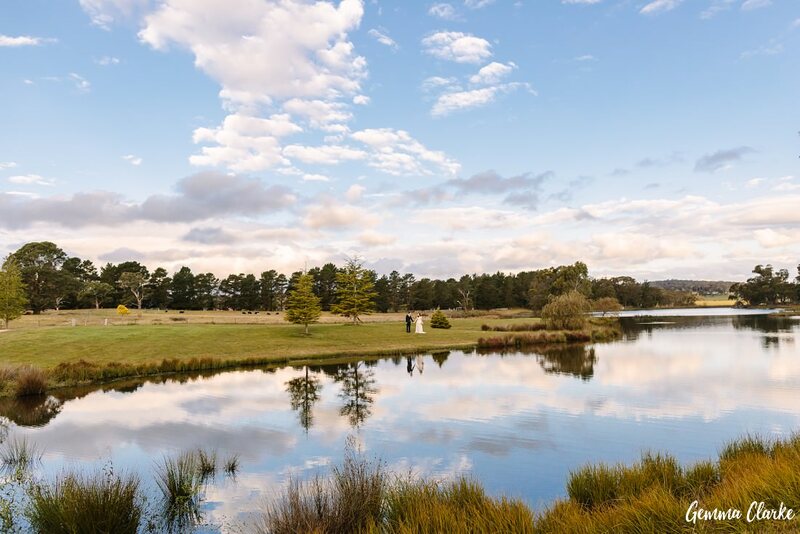 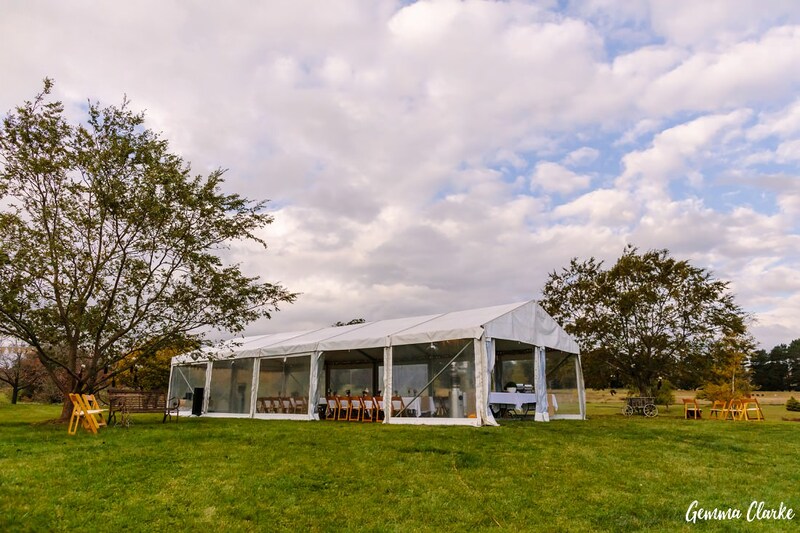 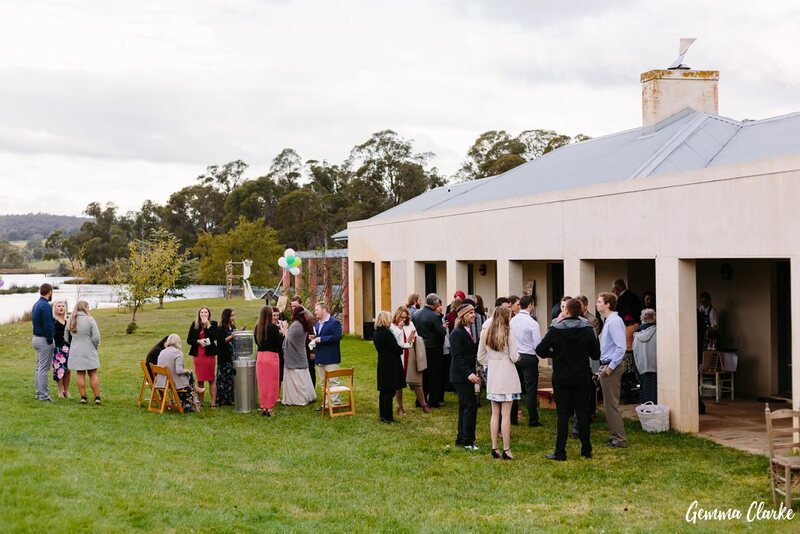 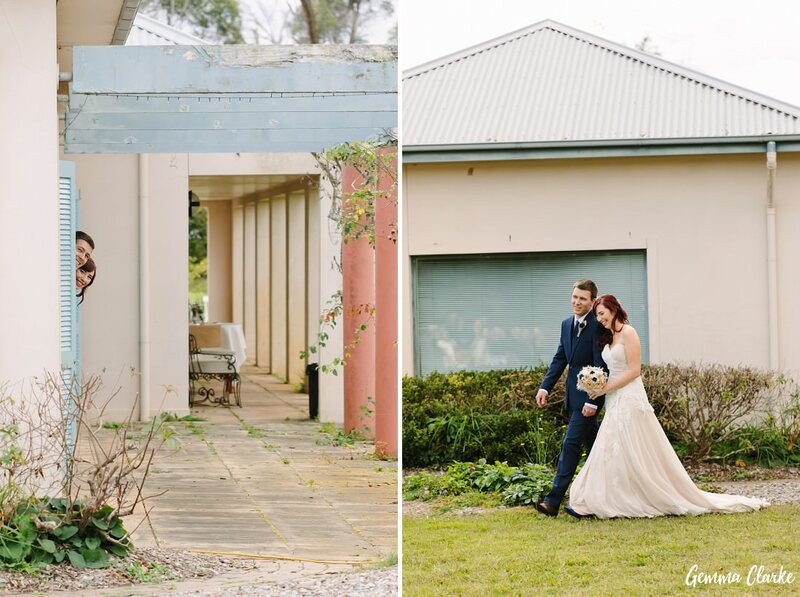 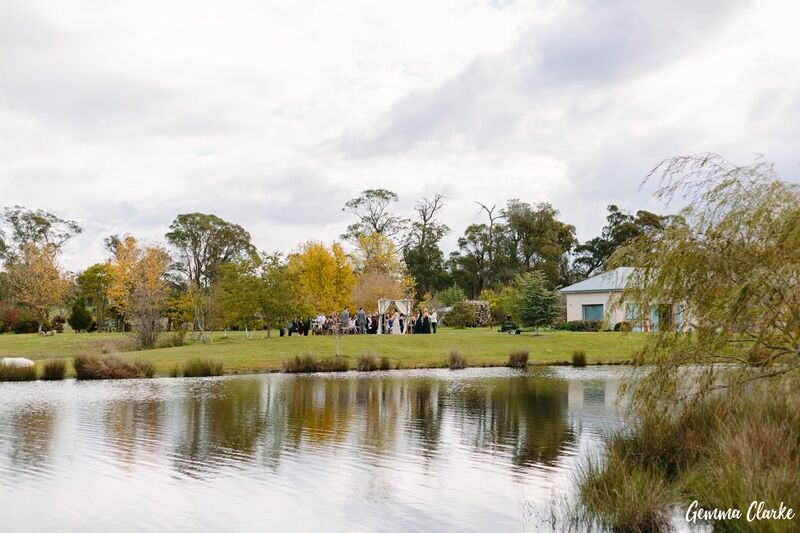 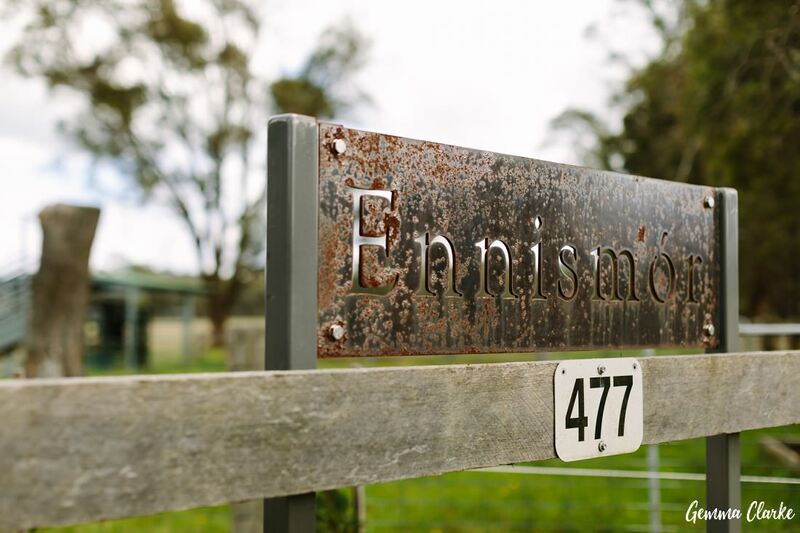 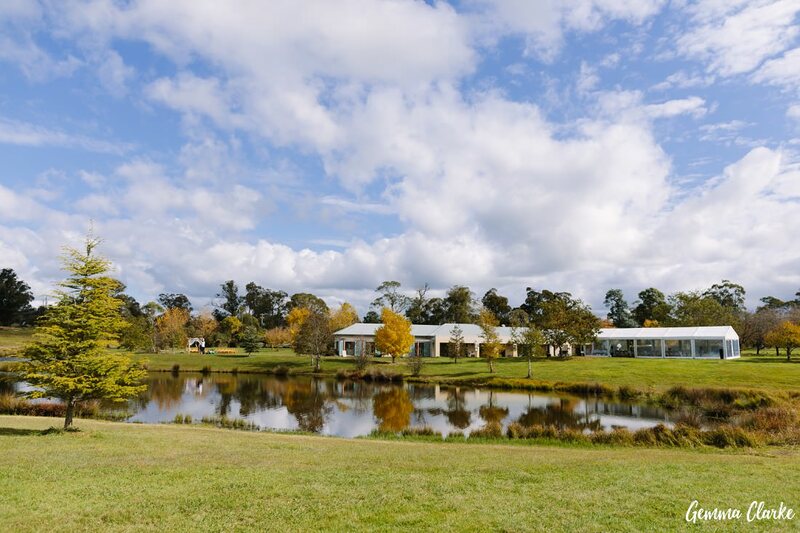 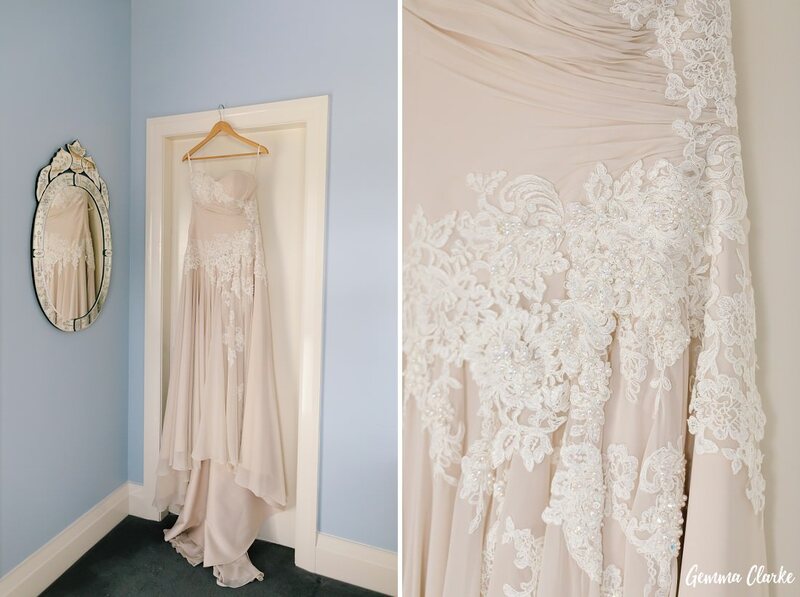 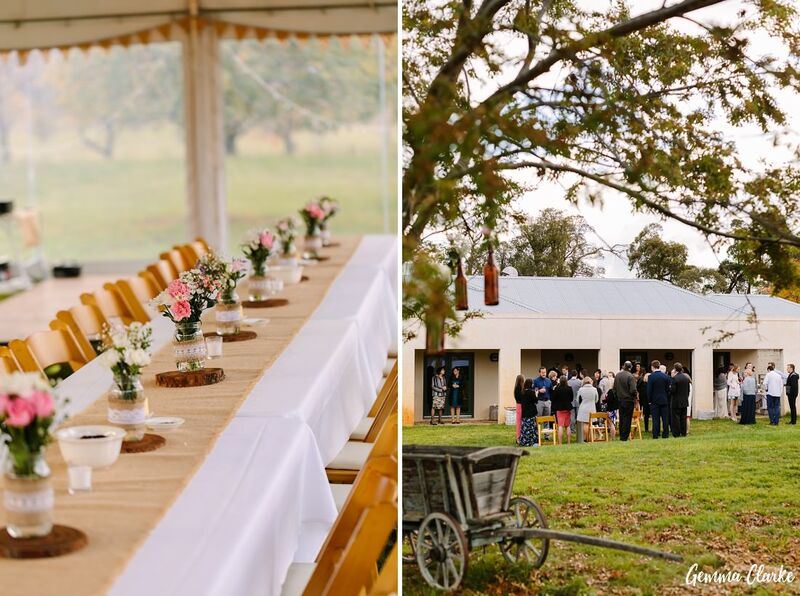 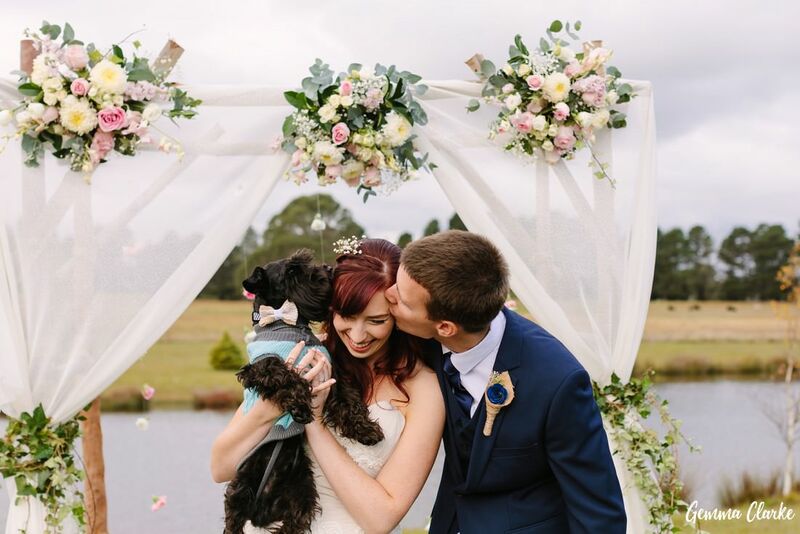 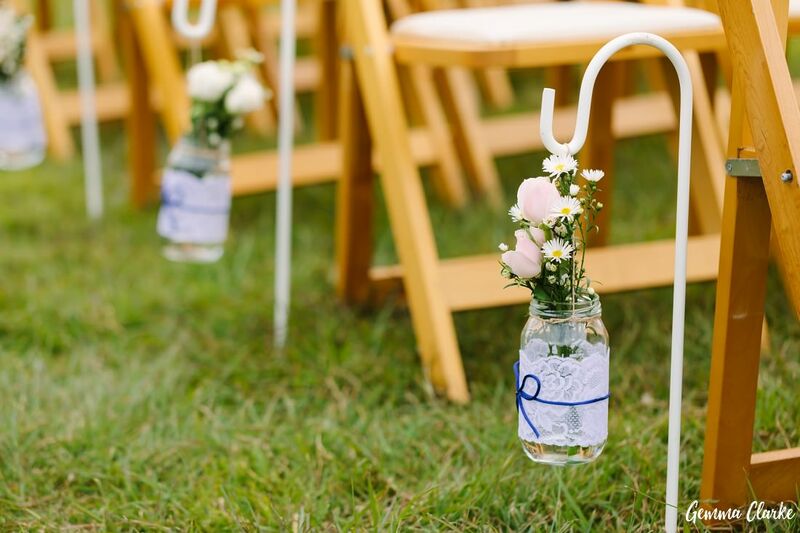 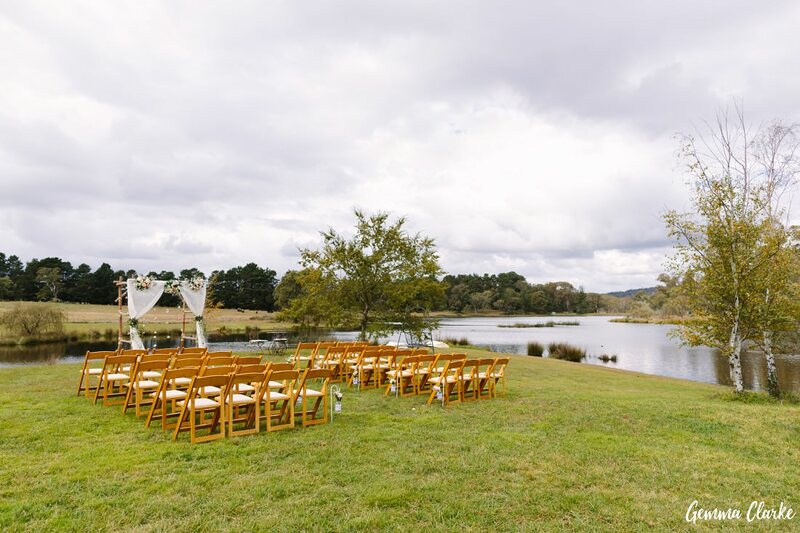 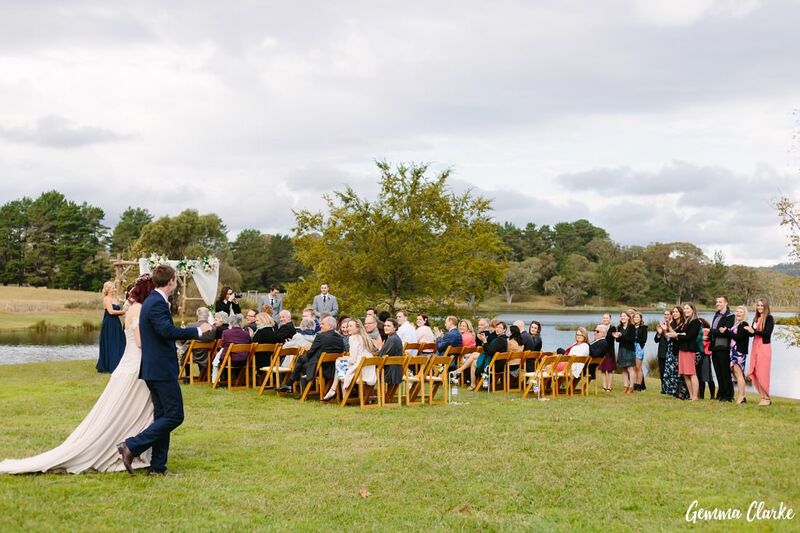 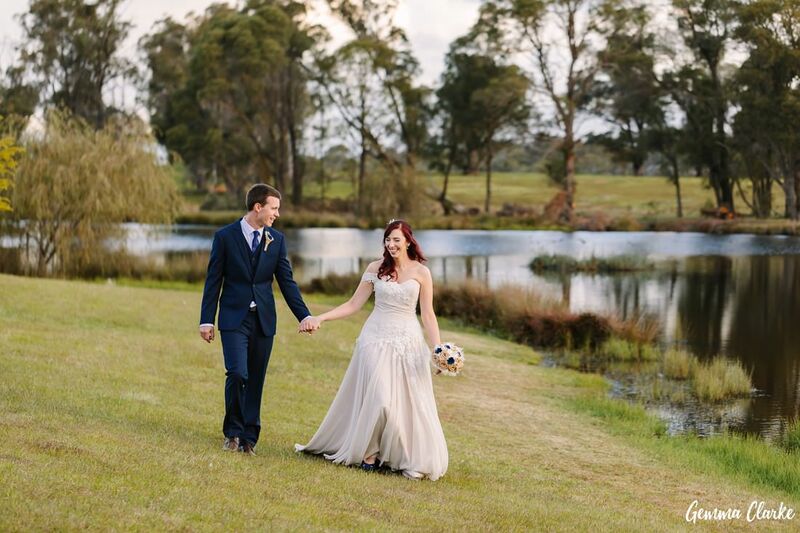 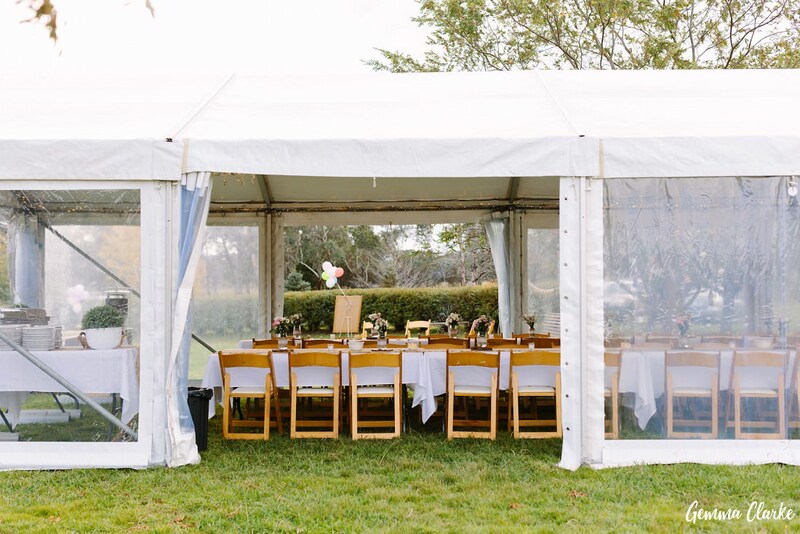 The wedding was held on a property near Berrima called Ennismor which overlooks a stunning lake and has acres of farmland with horses, cows and ducks. 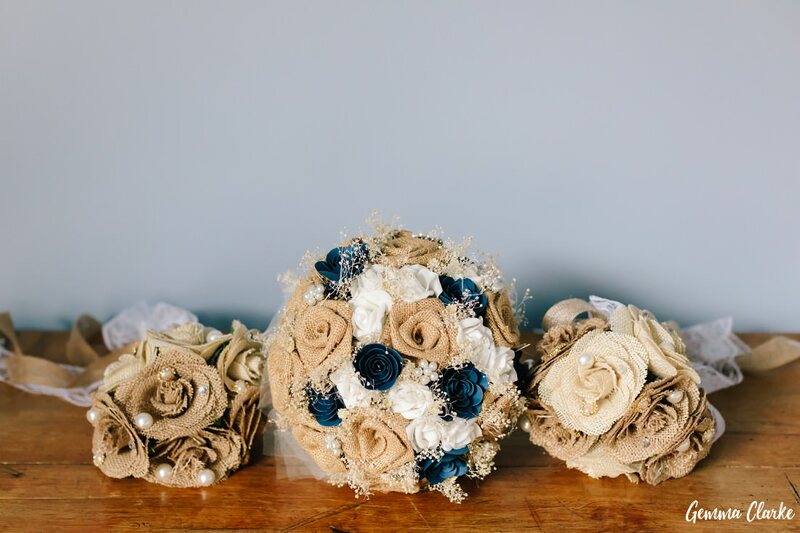 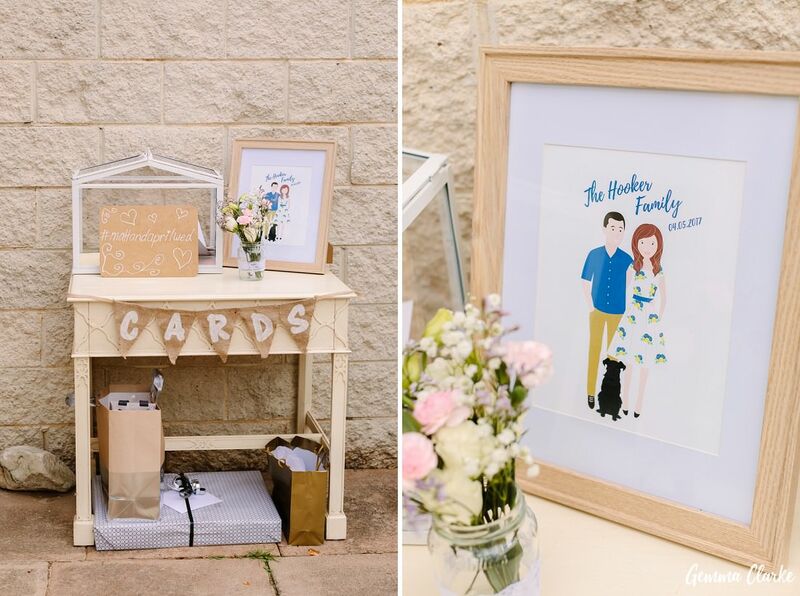 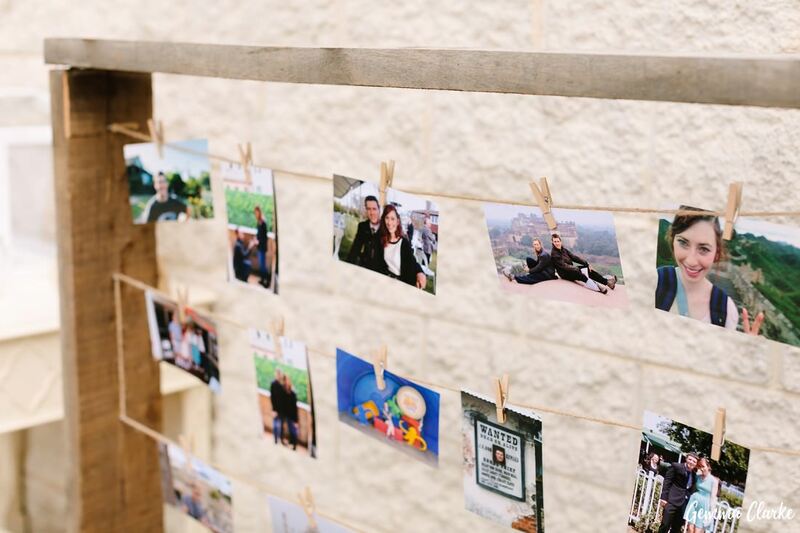 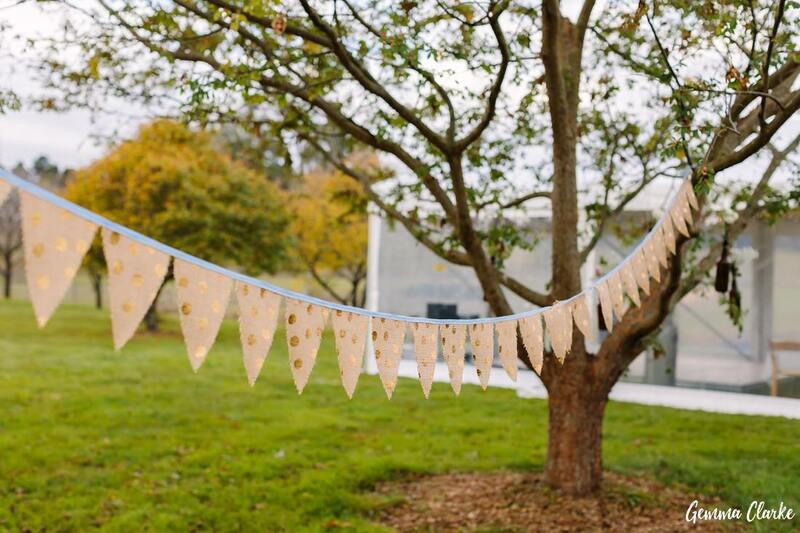 April (and Matt) worked hard on their rustic DIY decorations which looked fabulous including a photo booth, hanging photo collage frame, Sweets table and the epic Arbour at the ceremony. 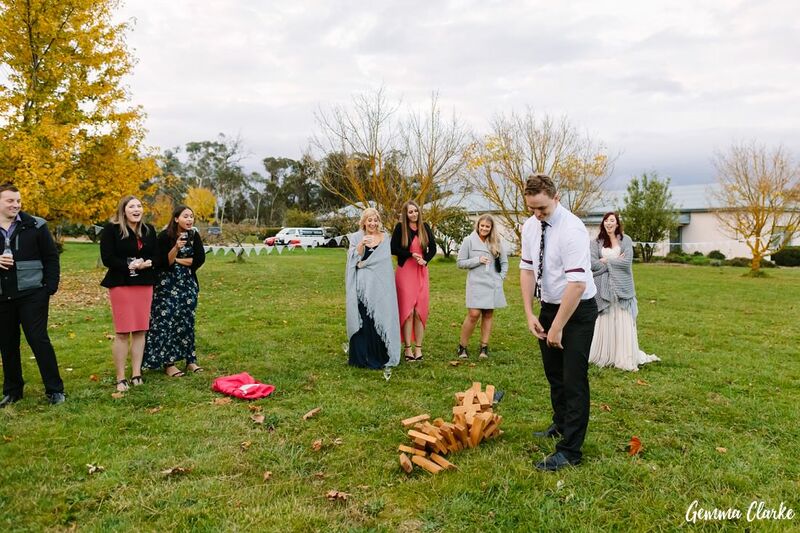 Friends took care of the floral decorations and games like giant jenga were set up for everyone to enjoy. 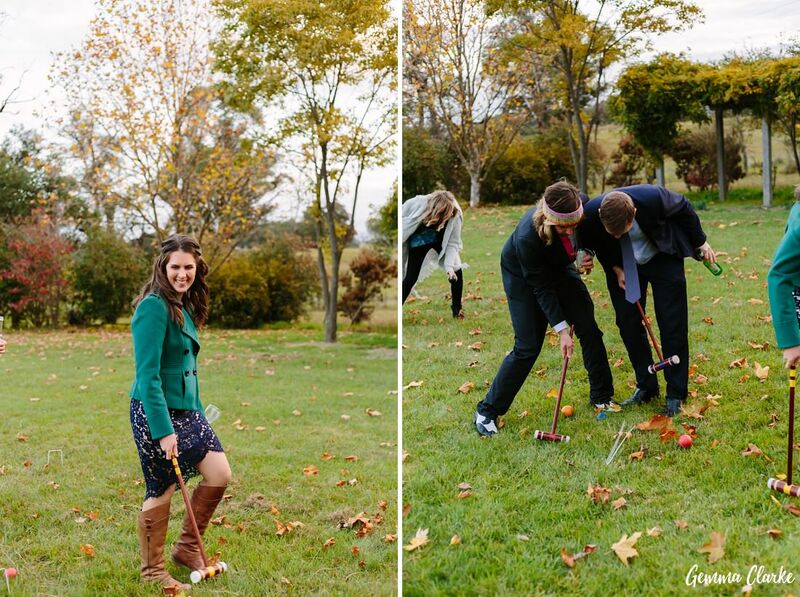 Despite the cold, everyone was having a great time and really enjoyed the games! 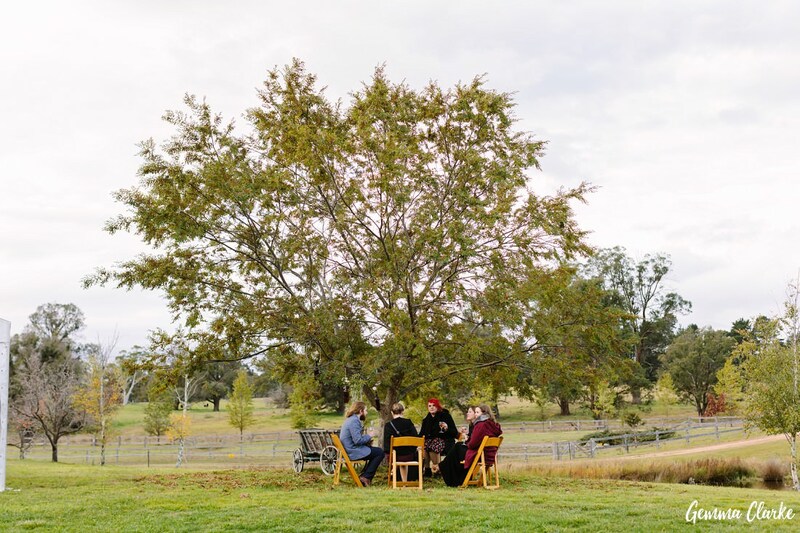 After the games everyone huddled by the heaters chatting and laughing as they shared stories. 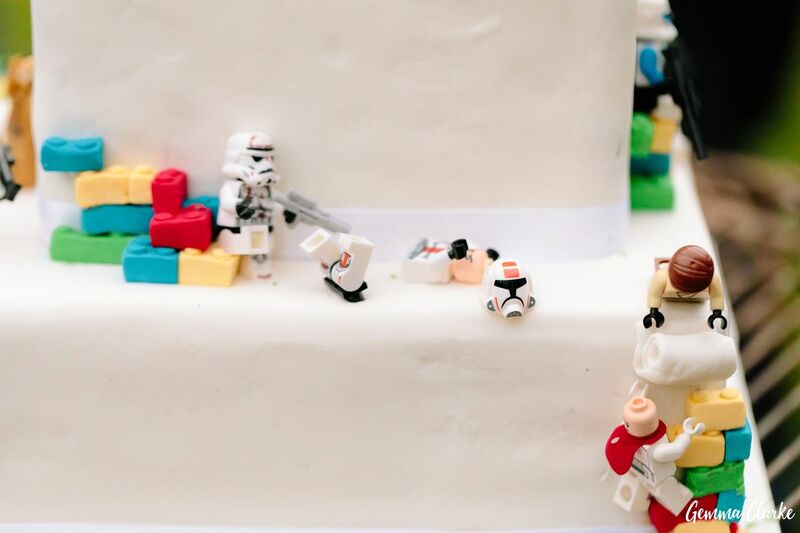 Then it was time to cut the Lego Star Wars themed cake which showcased many battle scenes! 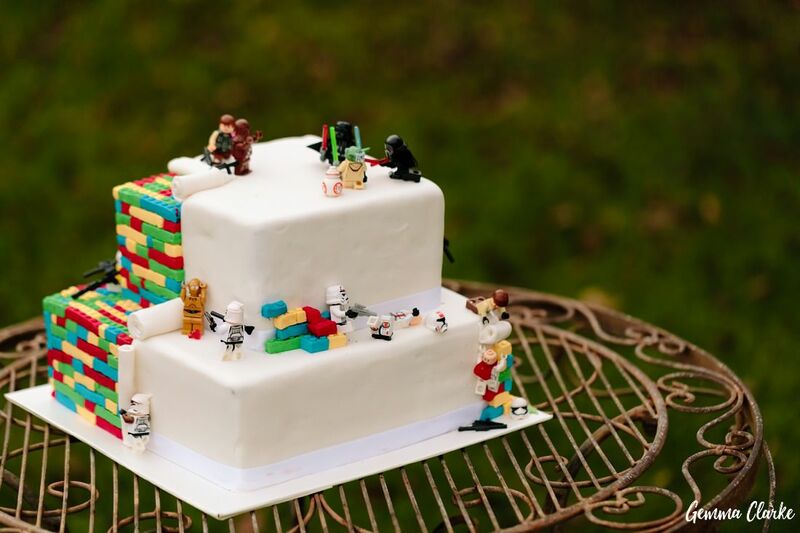 I asked if they were huge fans and they said they liked the idea of having a different kind of cake since they were getting married on May the 4th ;). 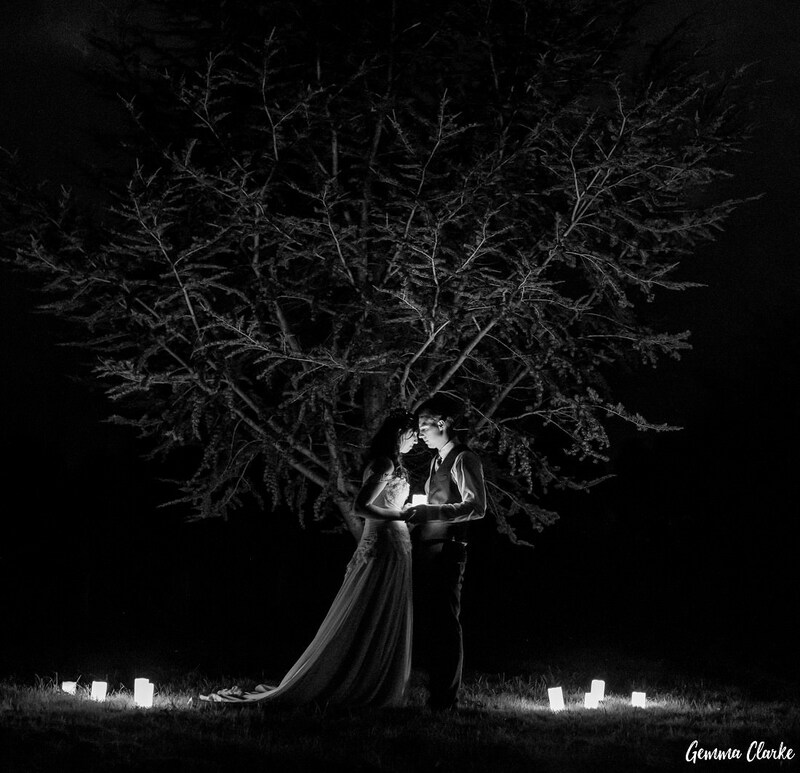 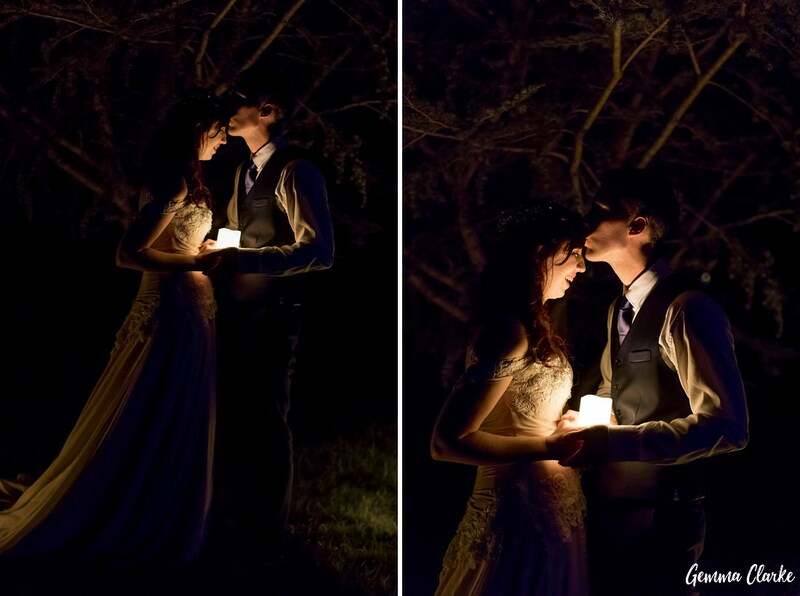 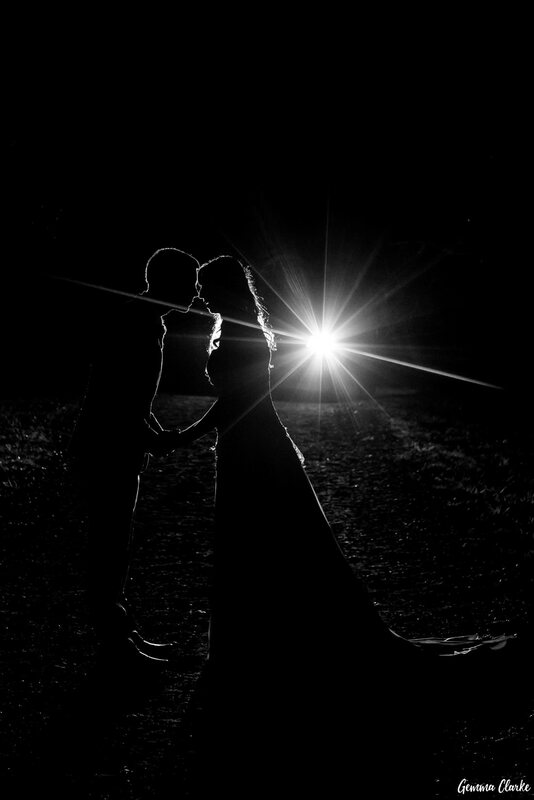 Before we left for the night April requested some romantic photos so we set up candles in a nearby tree and then headed to the driveway for some silhouettes with our car’s headlights. 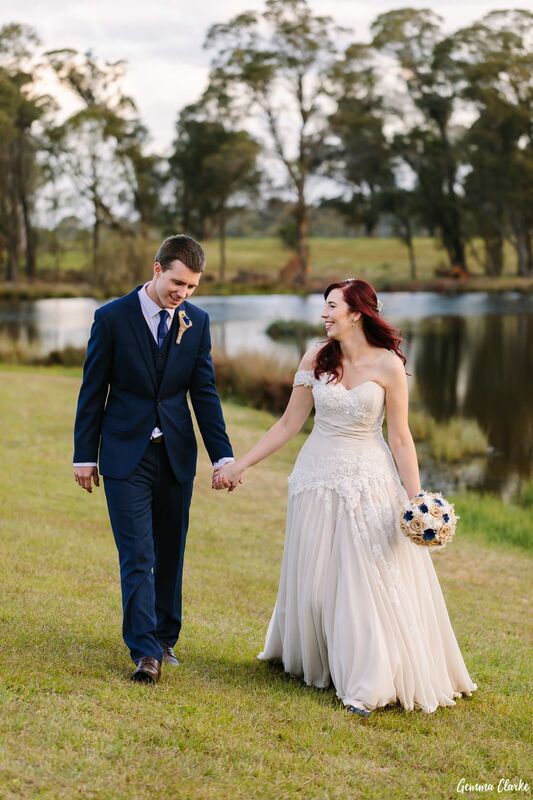 I think we did well – be sure to check them out at the end of this post :).